Tristania are delighted to announce their return to Trondheim for the first time since 2005. Trondheim is the third biggest city in Norway, and the band will play on the venue Blæst on Friday May 6th. Local support will be announced on a later stage. 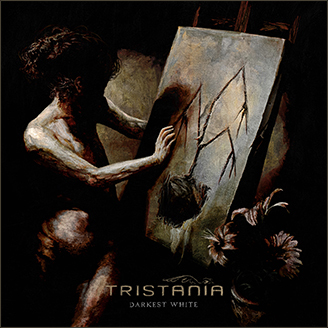 This entry was posted in News and tagged blaest, live, tristania, trondheim. Bookmark the permalink.